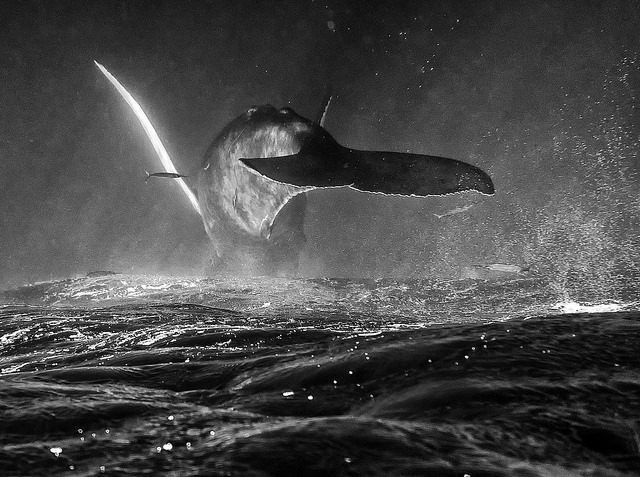 Humpback Whale by Christopher Michel is licensed under CC BY 2.0. Landscape Music isn’t really a publication for conventional music journalism, but interesting projects frequently come to my attention that are well worth mentioning here. Accordingly, I bring you Intersections: a series of articles highlighting large-scale, interdisciplinary, multimedia, and/or collaborative projects at the intersection of music, nature, and environmental advocacy. These articles will profile groups of diverse projects that share compelling thematic connections. Each of these projects provide new and illuminating answers to the question of how we can make music about, with, and from natural landscapes (or, as the case may be, seascapes!). And all of the work I’ll be exploring is closely aligned with the ideas behind this website, though these artists are not affiliated with Landscape Music or the Landscape Music Composers Network.